The core of a Web application is its server-side logic. The Web application layer itself can be comprised of many distinct layers. The typical example is a three-layered architecture comprised of presentation, business, and data layers. Figure 1 illustrates a common Web application architecture with common components grouped by different areas of concern. The core of a Web application is its server-side logic. The Web application layer itself can be comprised of many distinct layers. The typical example is a three-layered architecture comprised of presentation, business, and data layers. 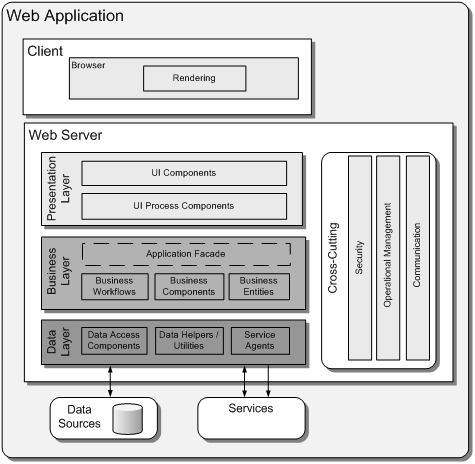 Figure 1 illustrates a common Web application architecture with common components grouped by different areas of concern.